DIPS DR11 HDPE Backing Rings are available in 4 in – 12 in. 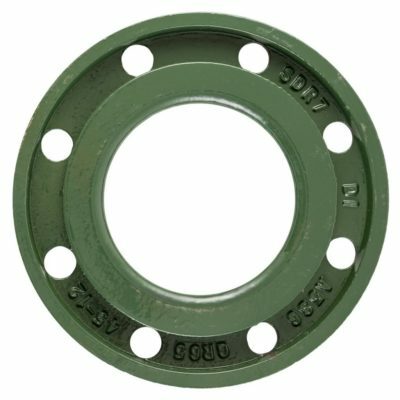 DIPS DR11 SS HDPE Backing Rings are available in 4 in – 12 in. DIPS DR7 HDPE Backing Rings are available in 4 in – 12 in. 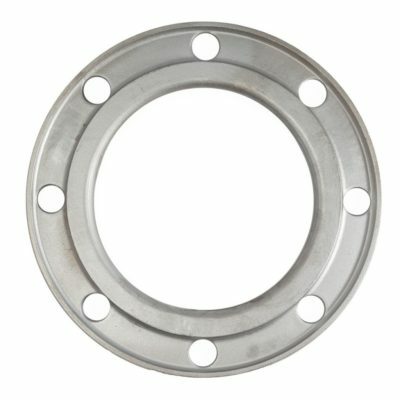 IPS DR11 HDPE Backing Rings are available in 4 in – 12 in. 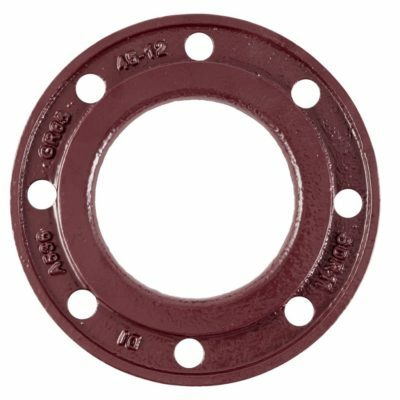 IPS DR11 SS HDPE Backing Rings are available in 2 in – 24 in. IPS DR7 HDPE Backing Rings are available in 2 in – 24 in.